At Arc Roofing and Waterproofing we perform all work as owners/operators. 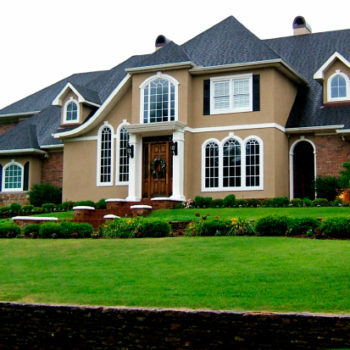 Our extensive experience ensures all are projects are professionally handled. 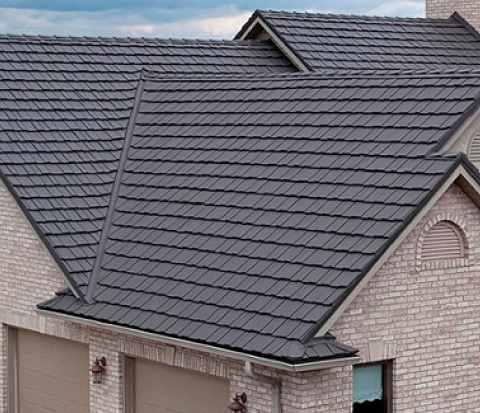 You can be assured your roofing project will be completed on time and to the highest standard, protecting your biggest investment — your home. We aligned ourselves with the most innovative manufacturers in the area to ensure only the highest quality materials are used on your home. Arc Roofing and Waterproofing has been serving the BC Lower Mainland for over 20 years. Our main objective is to provide excellent workmanship at a competitive price, using quality materials, installed by skilled and experienced technicians. 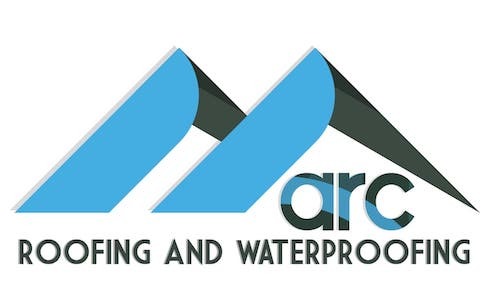 Arc Roofing and Waterproofing has been based in the lower mainland for more than 20 years. Our projects speak for themselves. We always strive to provide the best service and workmanship. Our projects are delivered on budget and on time.